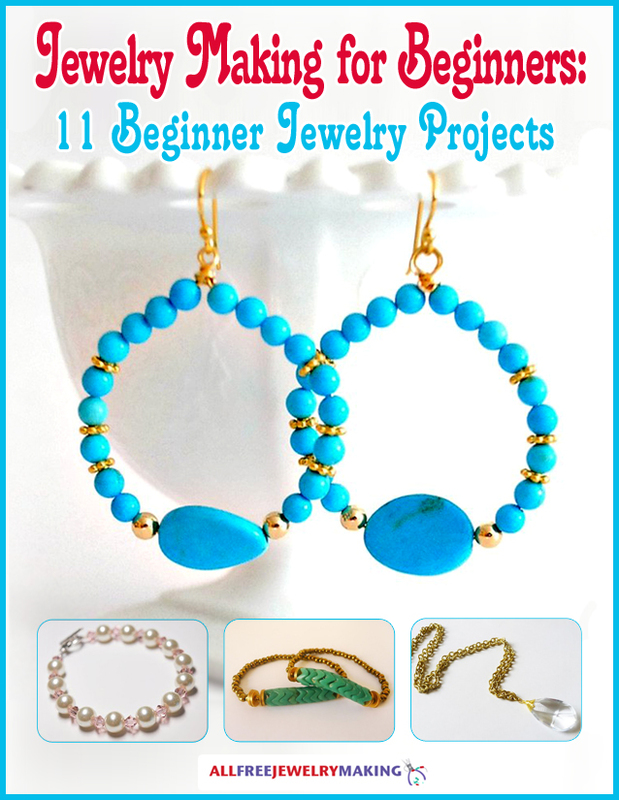 Are you looking to make some do-it-yourself jewelry that is simple yet stunning? Are you interested in the art of jewelry making but not yet ready to tackle the more complicated tutorials? Then this collection of 36 Simple Strung Jewelry Patterns is the perfect jumping off point for you. Learn the ropes without getting all tangled up in tricky techniques by trying these super simple stringing patterns! There's no easier way to make jewelry than by stringing beads, but though these patterns may be simple, they're no less impressive. The simplicity of these strung patterns lets the beads speak for themselves, so they're perfect for showcasing some special sparklies you've been saving. String along with these easy DIY jewelry ideas, and you'll be decked out in your own DIY designs in no time. Never strung beads before? No worries - just check out this video below! There's nothing like a simple strand of beads gracing your neckline to instantly perk up a plain outfit. From long lariats to short chokers, single strands to multi-strands, there are so many styles of strung necklace patterns (which means there's plenty of room to experiment!). Is princess-style your preference, or are you more of a "matinee" gal? Do you like the drama of a choker or the freedom of an opera-length necklace? Find the strand that suits your style and start stringing! String up some sweet arm candy with these simple strung bracelet patterns! Strung bracelets lend themselves easily to layering, so you can make a whole bevy of these bracelets and stack them up on your wrist for a funky effect. Plus, they're quick and easy to make, so they're perfect for beginners to try their hand at basic beading techniques. Whether you're using a stretch cord or beading wire, the steps are the same, so you'll have the hang of it instantly. When you think of stringing beads, bracelets or necklaces usually come to mind, but believe it or not, there are even strung earring patterns out there. From delicate drops to looping hoops, there is plenty of variety to please the eye among these simple strung earring patterns. Stringing up some earrings like these is a perfect way to use up a small stash of beads leftover from an old project when there's not enough for a necklace or bracelet. DIY some dangles to frame your face with one of these easy earring designs! We know you love strung jewelry projects! What is your favorite strung piece to make? I am so glad I found this short video on how to choose wire for bead stringing and how to use the elastic for bead stringing. I came across the stiff necklace drama and was not sure what to do so I took it apart and all I needed to do was use a thinner wire. Any beginner do yourself a favor and watch this before you try. It will save you a lot of headache. Thanks for this video. My favorite jewelry piece to string has to be necklaces! I generally go for necklaces when it comes to jewelry in general.